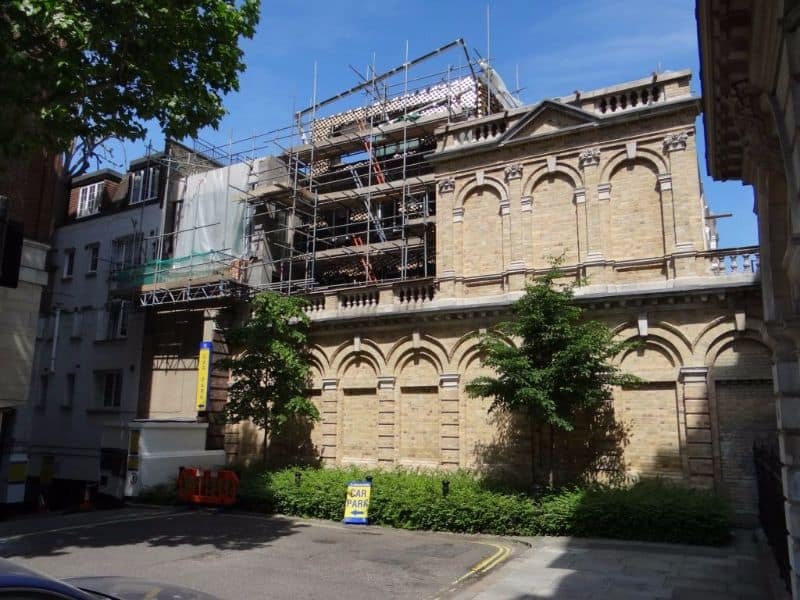 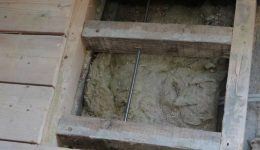 Bowing of masonry & outward movement is a very common failure in period properties, due to poor methods of construction and inadequate tying of the masonry to the floor and ceiling joists. 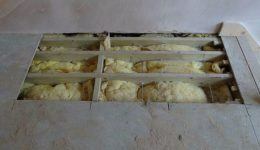 Lack of lateral restraint will be presented by ‘bowing’ or ‘bulging’ walls. 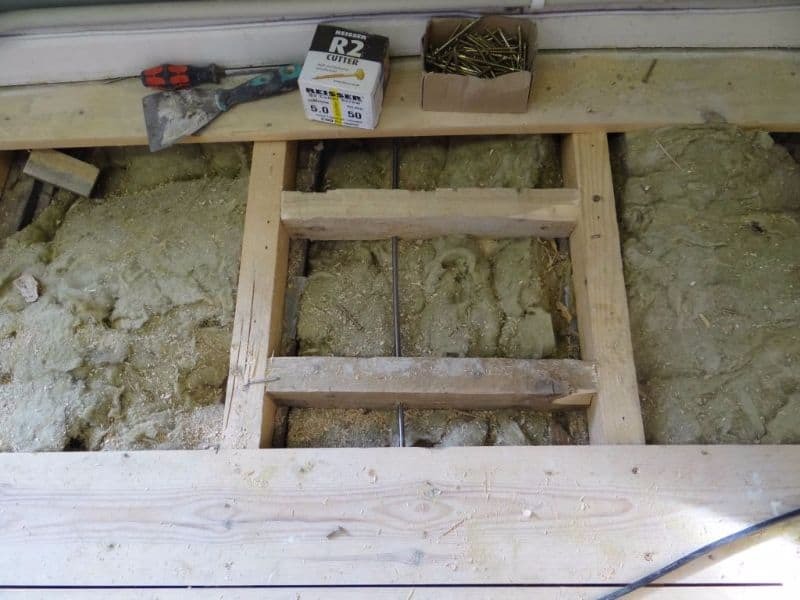 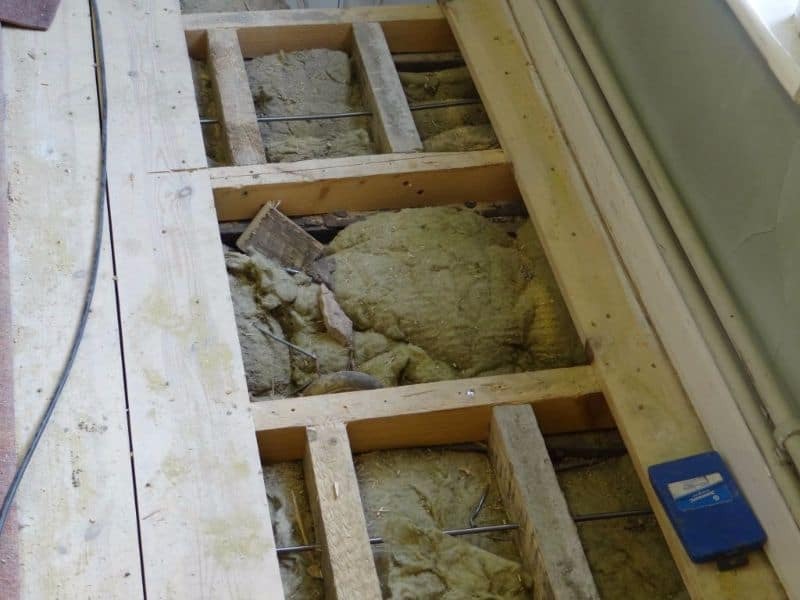 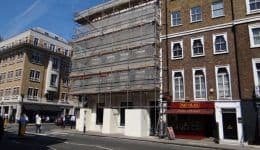 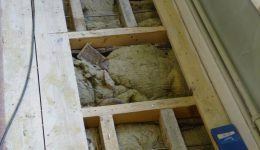 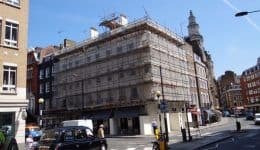 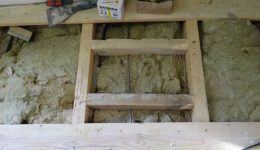 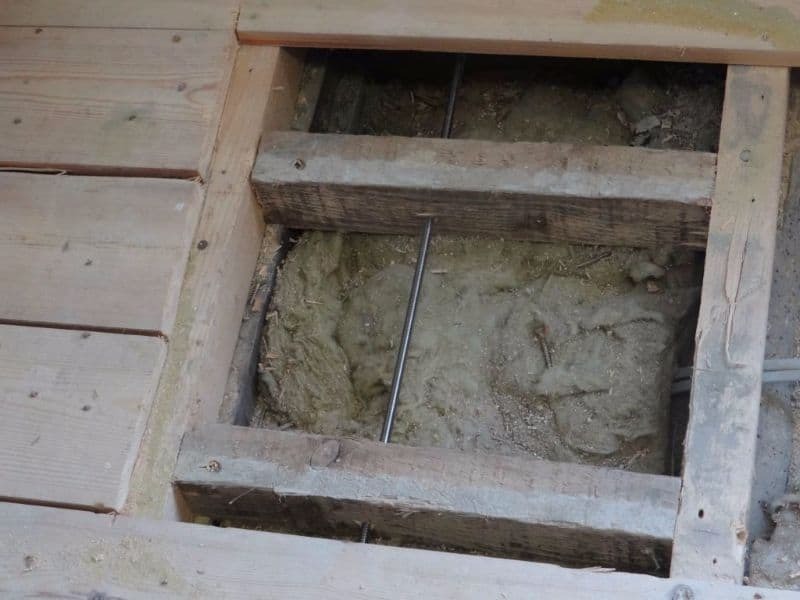 It is often found that there is absolutely no Lateral Restraint or connection to the floor and ceiling joists causing the masonry to move outwards weakening the structure with the potential for collapse. 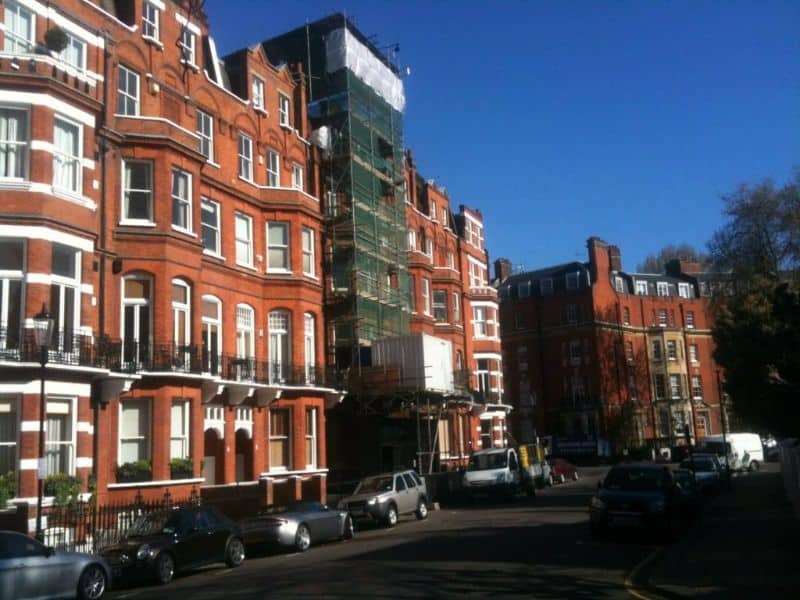 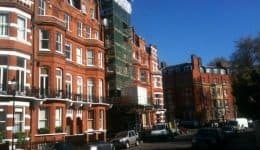 Bay windows, especially in Victorian properties, are commonly found to have no connection to the existing structure and are built on shallow foundations resulting in extensive outward movement requiring the need for lateral restraint. 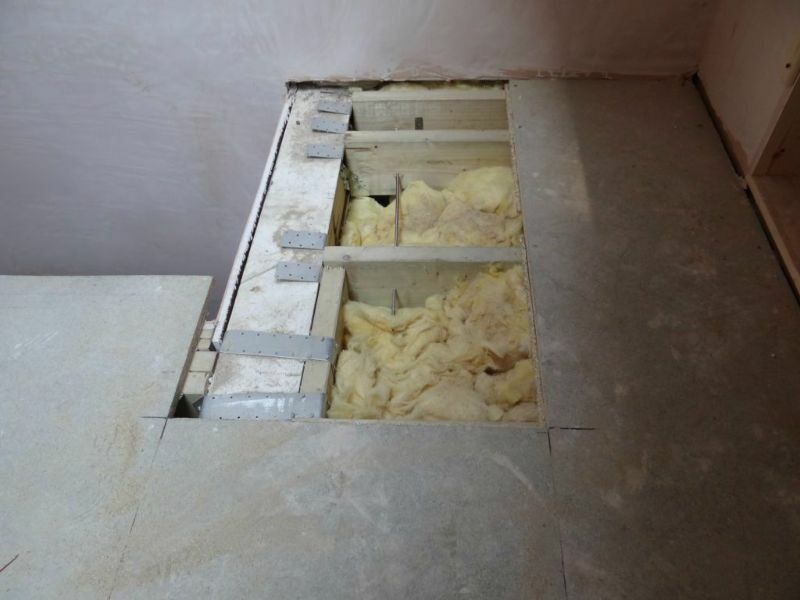 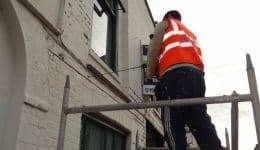 End of terrace gable and flank elevations are also commonly affected by lack of Lateral Restraint as the floor and ceiling joists run parallel to the masonry with no form of tying in or restraint allowing outward movement and cracking to occur. 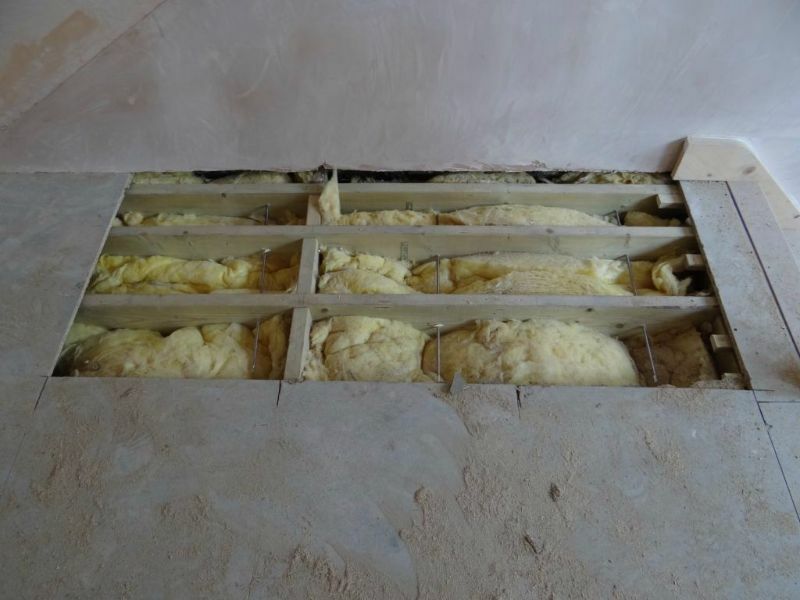 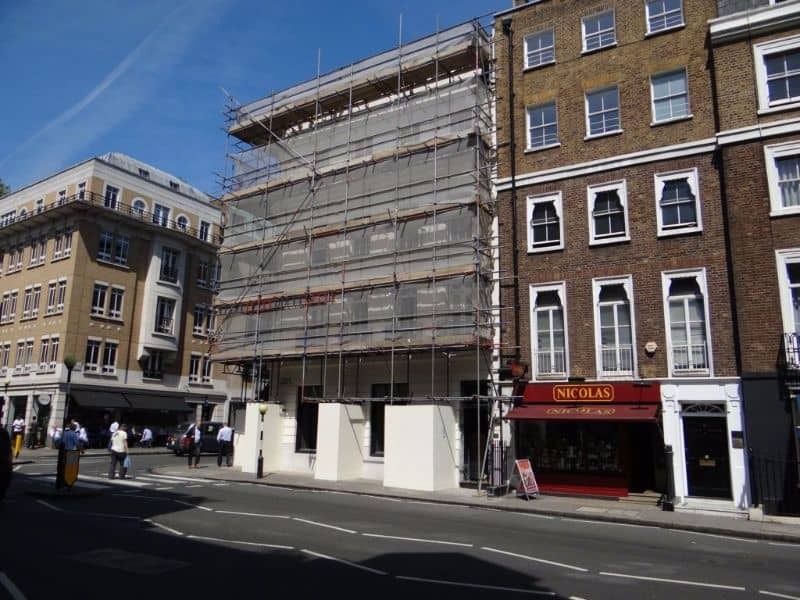 Newman Building Solutions can restrain any further movement by tying the masonry to floor and ceiling joists as well as partition walls using lateral restraint ties. 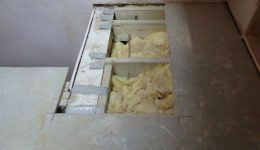 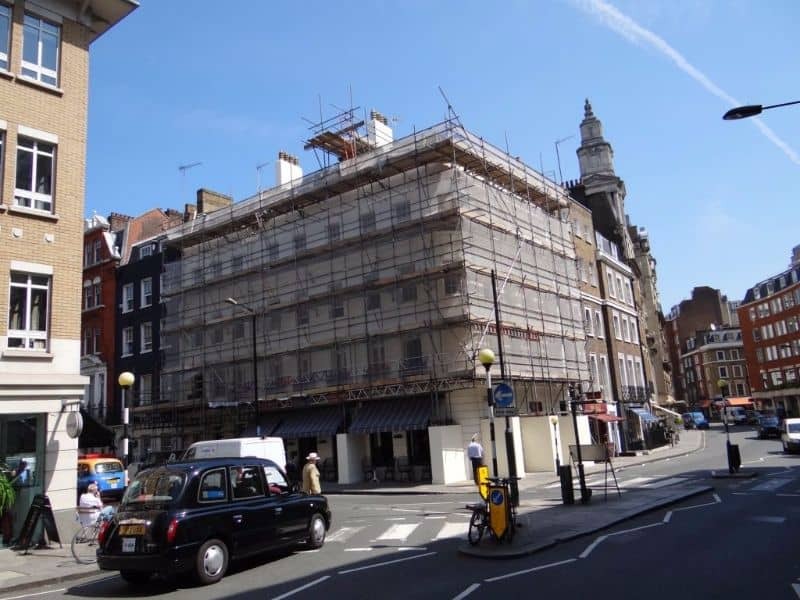 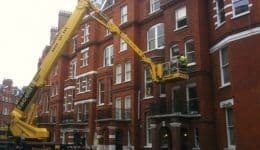 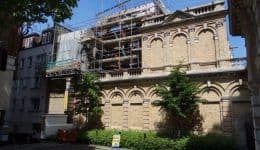 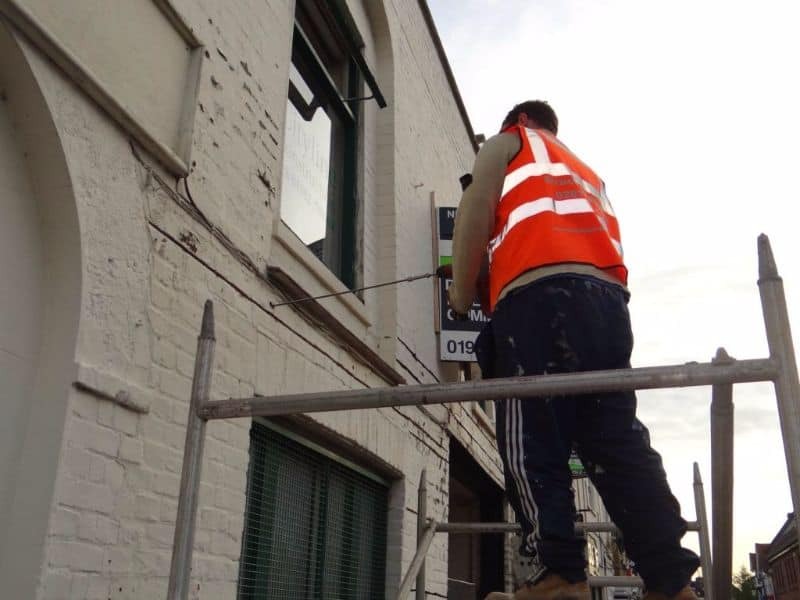 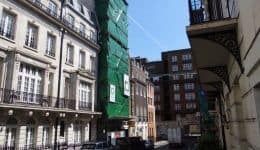 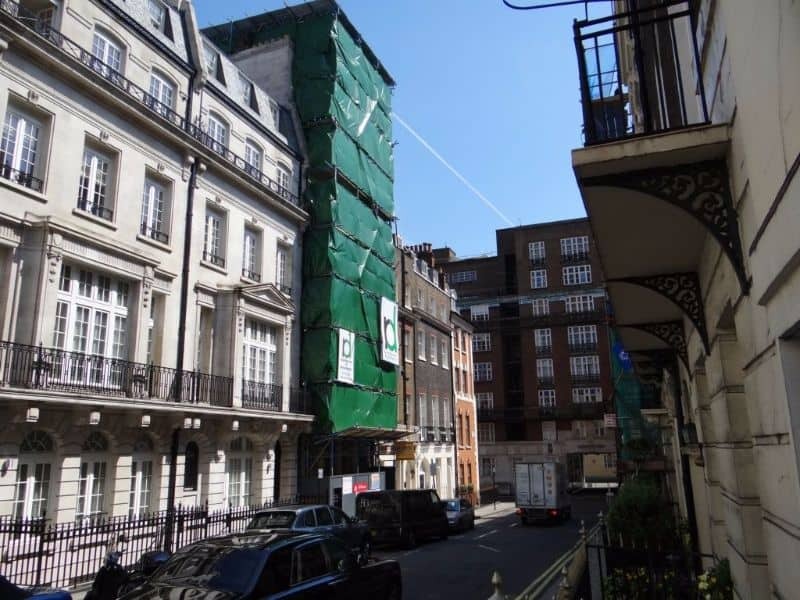 This process is unintrusive and once the making good has been carried out the repairs will be almost invisible. 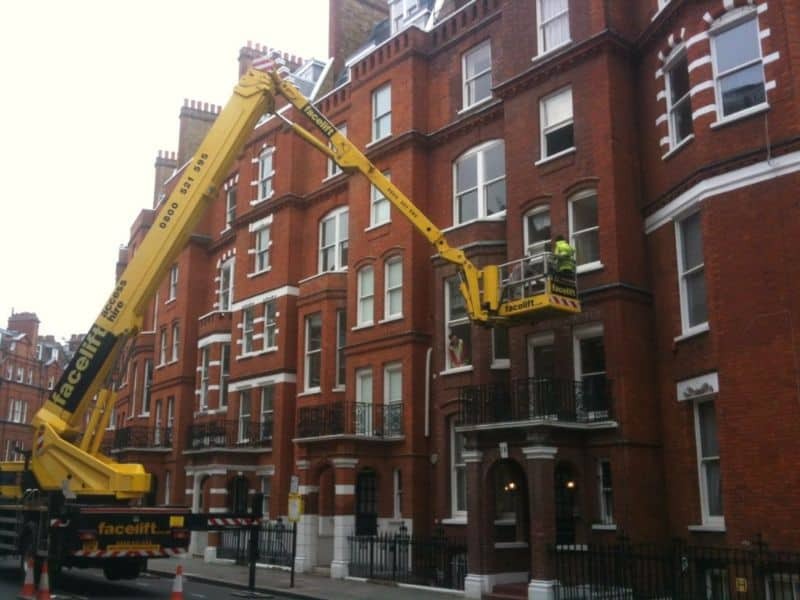 Common solutions such as the use of batt straps alone should not be relied upon to provide the restraint required. 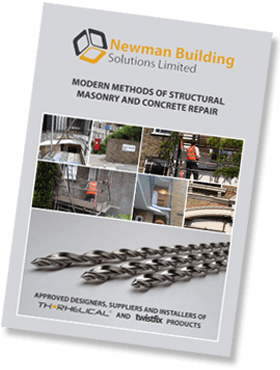 As a leading specialist Newman Building Solutions are able to offer 10 year insurance backed guarantees on all lateral restraint design schemes.